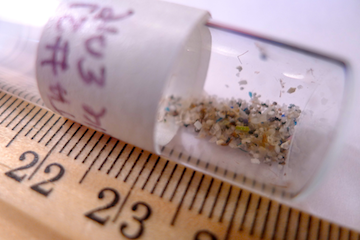 Week in Review: California Comes One Step Closer to Banning Plastic Microbeads! 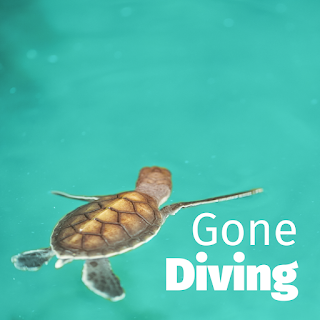 That’s right everyone, today I’m heading off to Costa Rica to dive one of the most spectacular diving locations in the world- Cocos Island. Eight years ago, I went on my first SCUBA expedition to the Cayman Islands with many of the Sea Save members. The trip took me completely out of my comfort zone and I was hooked on both the organization and the sport! 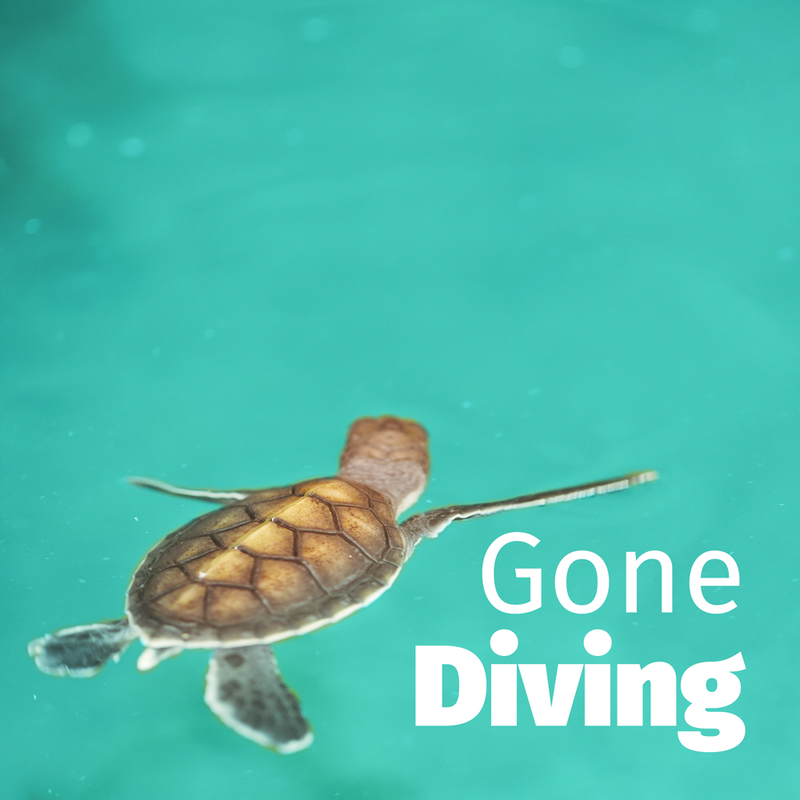 Anyone who has been SCUBA diving will tell you that there is a certain magic and freedom to diving in the ocean. I can’t even begin to describe some of the amazing things that I’ve seen over the years. So, after a long hiatus from the underwater world, I’m finally making my way below sea level again! What am I expecting to see on my trip? Sharks, sharks, and more sharks! I told my boss, a non-SCUBA diver, this same thing and he stared at me with a terrified, concerned, and confused look. The Week in Review will be on a brief three week hiatus. Along with the most important marine news items, I’m looking forward to sharing some amazing pictures when I get back! California Comes One Step Closer to Banning Plastic Microbead!